We all need an escape now and then, and I am delighted to be able to offer my readers the opportunity to leave their daily stress behind and visit my characters and their fictional towns. But right now I have an even better opportunity for you to find some new escapes, with the Escapist Bundle from StoryBundle! There's a longish story that goes with that name, but the bottom line is that Christina F. York was writing sweet romance and Erica wrote something a little, umm, spicier. Something Christina's grandmother would definitely not approve. Grandma is gone now, and although I miss her I no longer have to worry about upsetting her and thus Erica can come out into the open. Bonus!! Along with the original Hot Waters novel, this volume contains a never-before-released sequel story! So bundle up with this StoryBundle and escape to other places, and other times! I like such book series. 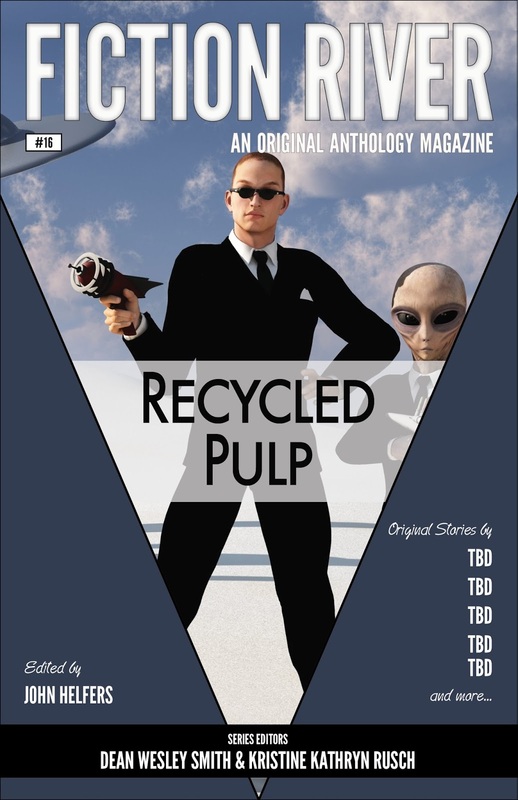 The eleven fantastic books in this bundle come from authors tied together by, among other accolades, their inclusion in a single volume of Fiction River, in this case a volume called Recycled Pulp. Before reading them I want to see straker translation reviews . Ten of those authors have provided books for the bundle. Like the diverse genre mix of stories Fiction River is famous for, this bundle also features a diverse genre mix of books.